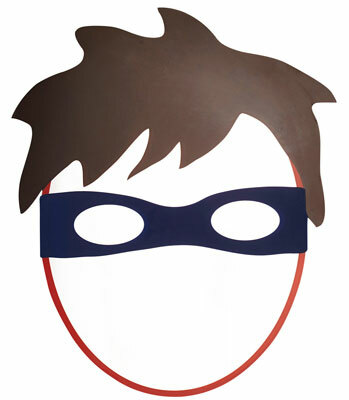 If you have a potential crime fighter in the family, you probably need to get a Superheroes Mirror on the wall. It’s a cool little thing, part decor, part practical item, but essentially a perspex mirror decorated with a masked superhero face, fixing easily to the wall with the supplied adhesive stripes. Get up, look in the mirror – you are a superhero! It is sized at around 32 x 27cm and sells for £27.